RBBB Fall semester ended on December 10th with a ceremony for all our graduating students. 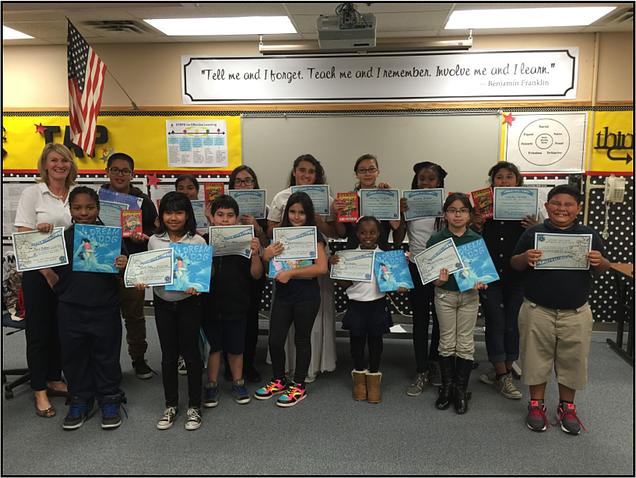 These kids have all shown that they can Read Better and Be Better. Students evaluate the program at the end of every semester and the results are in! Help us celebrate their participation in the program and how much they have improved.